Anna Chmielewska, of Warsaw, Poland, went raw vegan in fall 2011, leading to raw vegan weight loss. 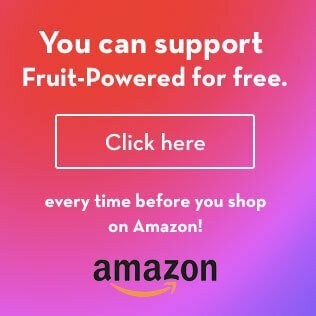 After about six months, Anna Chmielewska, who was born and grew up in Warsaw and lived in Amsterdam, London and Lansdale, Pennsylvania, in recent years, launched the former Fruitarianna.com. 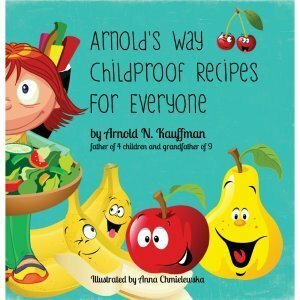 Anna Chmielewska is a writer and graphic designer, supporting raw food enthusiasts with their book publishing projects. 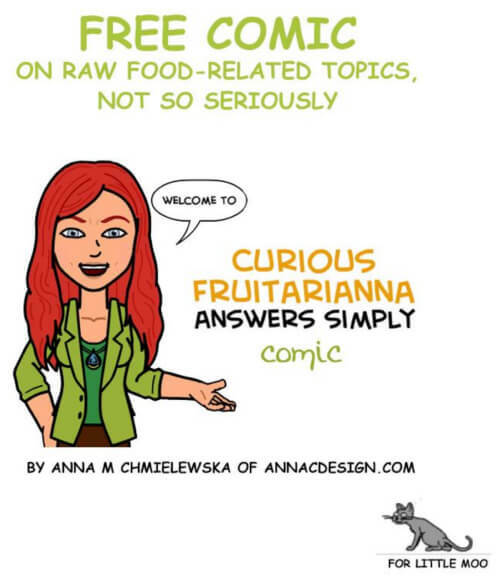 Anna Chmielewska also created a comic character, Curious Fruitarianna, who talks about nutrition and health issues. 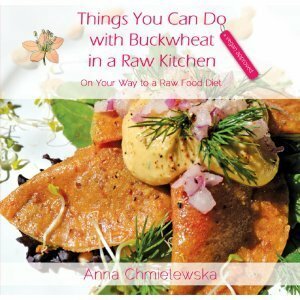 Anna Chmielewska is the author of Things You Can Do with Buckwheat in a Raw Kitchen and From Sickness to Health. 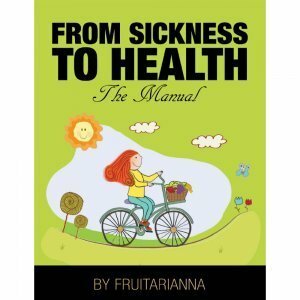 My journey to health started after I gained 20 pounds in a year. … In a desperate search for a cure to reverse that, I started looking for solutions on the Internet. 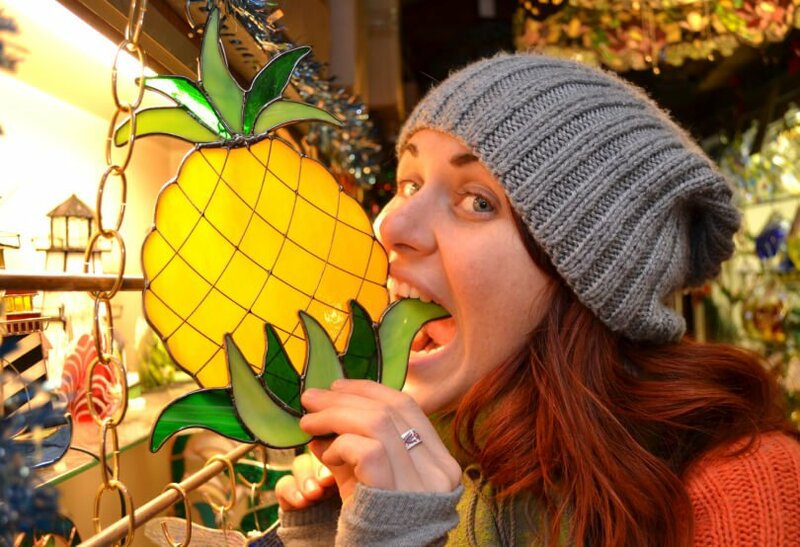 … While browsing video to video looking for tips on healthy weight loss, I found “Durianrider,” [or Harley Johnstone, lead moderator of 30BananasADay.com]. My discovery of raw food was through Durianrider’s videos. 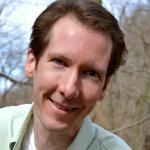 He and Freelee [the other lead moderator of 30BananasADay.com] made it so easy. … They made a big impact on the way I see things now. … Within two days, I was a raw foodist. I just changed my diet immediately, and I started a month of bananas. 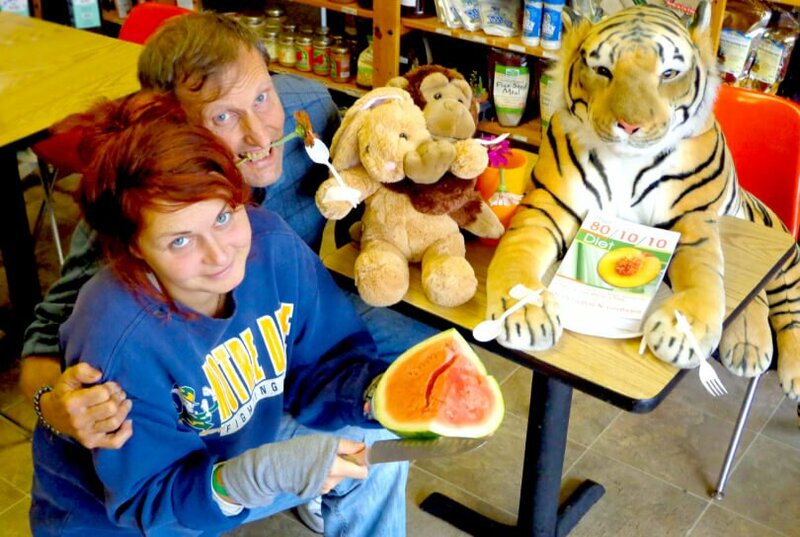 Anna Chmielewska and Arnold Kauffman enjoy a light moment at Arnold’s Way in fall 2012. 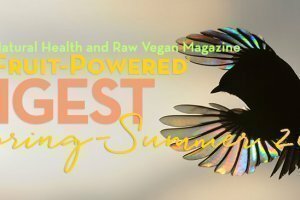 Anna Chmielewska pursued dietary change via a low-fat raw food diet to experience raw vegan weight loss. 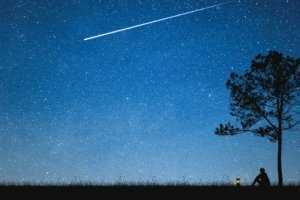 After several months of being raw, I noticed my meditation practice went so much better. I could focus better. I had better lucid dreams. 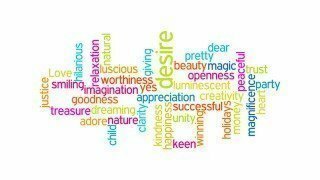 … I noticed being grateful for everything all around you becomes something natural. … My character softened. … I just felt like I’m doing something great for my body. I’m connecting with a source of some kind of higher energy, and that felt wonderful. 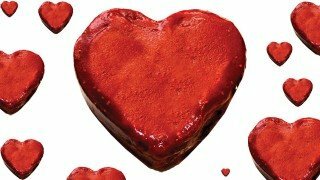 If I have too much fat or eat a dish with salt or oil, which didn’t happen often but because it didn’t happen often, I noticed an immediate response in my body. … I woke up with a hangover. It started immediately after I woke up. I just didn’t want to wake up, which was unusual for me at that point. I just was a little bit cranky. My head is a little bit cloudy, and sometimes I have a headache, and sometimes not. If I ate just something salty, usually for the next two days, I have spots on my face. … I get bloated, so my body is just bigger and less comfortable to be in. I’ve found I have to love myself. 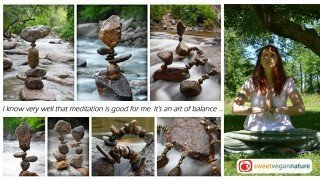 That’s what came out of meditations. I knew that before, and it’s like many things, you know, but you don’t know. You know some things—people tell you, you read things—but it takes some time for the light to light up. Something switched one day … when I realized that it’s not about the food anymore, it’s something else. Exercise is a discipline for me. I’ve always been very athletic, but since I gained weight on a sedentary lifestyle, I stopped moving, and I miss that. I miss that because exercise for me was always a group, fun activity for me. … Now exercise is discipline because I don’t have peers to do any sport activities [with]. … I love rebounding exercise, and I do lots of stretching in terms of yoga exercises … and sometimes [bodyweight exercises]. Green smoothies are my favorites because [they] simplify the way I eat. I know I have the calories I need. My favorite fruit used to be persimmons … but, recently, I discovered jackfruit, and right now, they’re both fighting for first place. I want to be part of a revolution. I want to make the revolution; I want to be part of the leaders. I want to scream, and I want to change the world. I want to open a retreat center. I want to heal people not only by providing right food or not providing food, I want to use energy healing and I want to work with crystals. Ultimately, I just want to give people the best I can so they can live the life they want to live. Hungry for more! 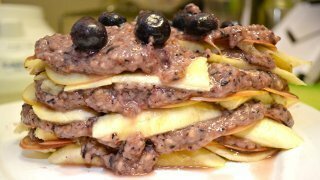 Check out Anna’s Banana Tower Raw Pie and Love Pie recipes!